A central Petersfield development of three, four bedroom homes, situated in the town centre. 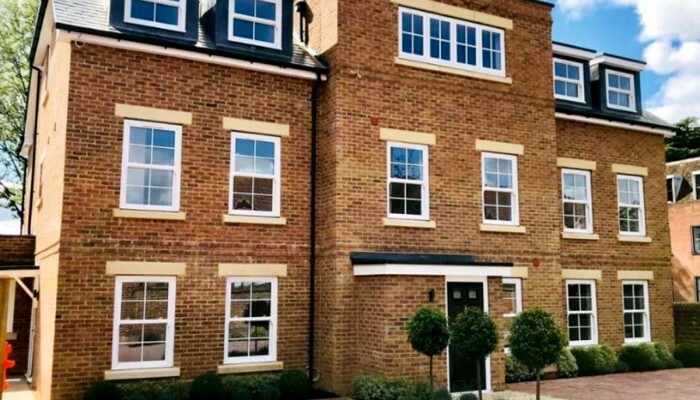 These fantastically designed homes are set over three floors, with cloakroom, kitchen / dining room complete with doors to the garden, and a separate living room to the front of the property. Upstairs on the first floor, the master bedroom benefits from an en-suite shower room, there is also a further double bedroom and shower room. The second floor has a large double bedroom along with a family bathroom. The properties all come with off road parking for two cars.